The Ulefone Be Pro was an excellent release from Ulefone. It was nearly identical to the OnePlus One, but not quite close enough to be called a clone. 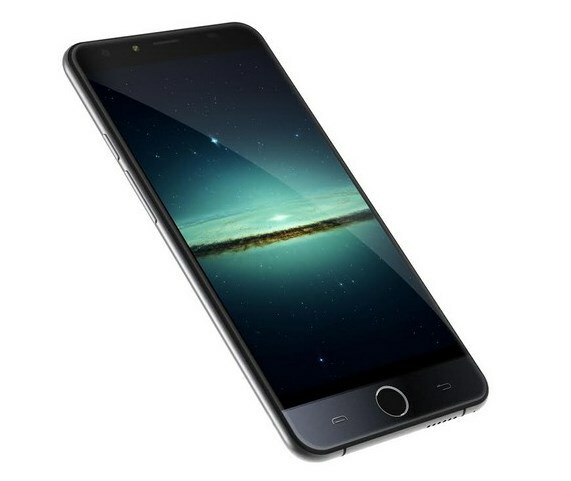 Now right around the corner is the N1, which from early mock-up shots looks very much like an iPhone 6. According to our Ulefone contact, the Dare N1 is scheduled to have 2GB RAM and a 5.5-inch display. Beyond this, little is known. In terms of doing business, this could be a good money move, but I’m fairly disappointed to not see Ulefone going down a more original path with their own models and style. With the Ulefone Be Pro, they showed they could release a quality phone at an excellent price. That doesn’t mean I’m not interested in testing the Dare N1 and we will be looking to get an early sample for review.